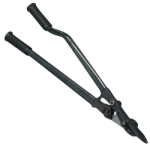 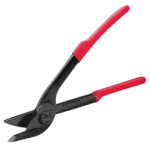 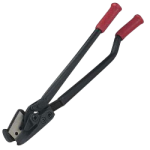 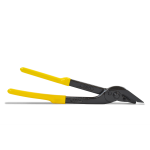 The CWC steel strapping shears are available in both standard duty and extra heavy-duty. 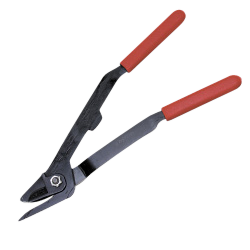 Use shears to cut off excess steel strapping. 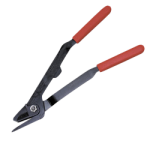 Steel Strap Shears - 3/8" - 1 1/4"
Steel Strap Shears - 2"